Sushi Master Cat is here!! 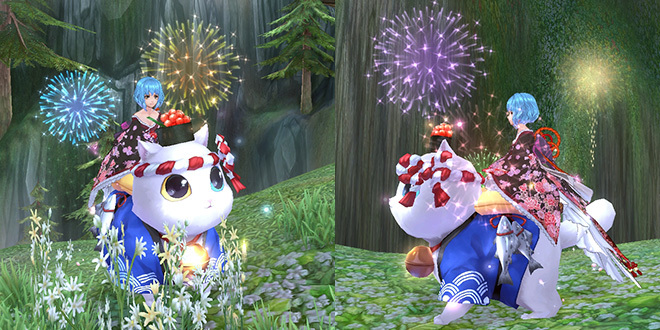 The Master of Ceremonies… the gold Mount Sushi Master Cat! He will bring you lot of Fireworks and also Shuffle Stones for his stats or any other mount! BUT! He will be hidden also in ALL the mystery boxes released from 1st to 5th of February! Go and find him! 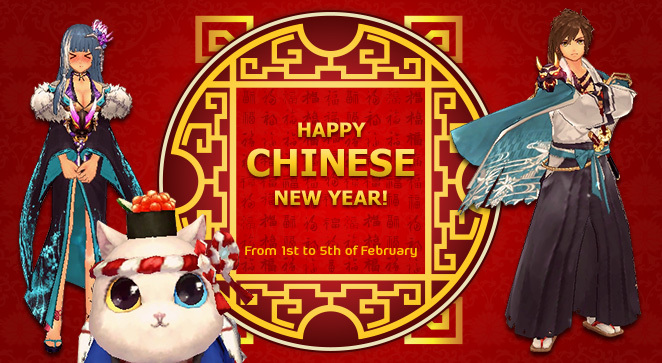 Let´s celebrate together the year of the pig!